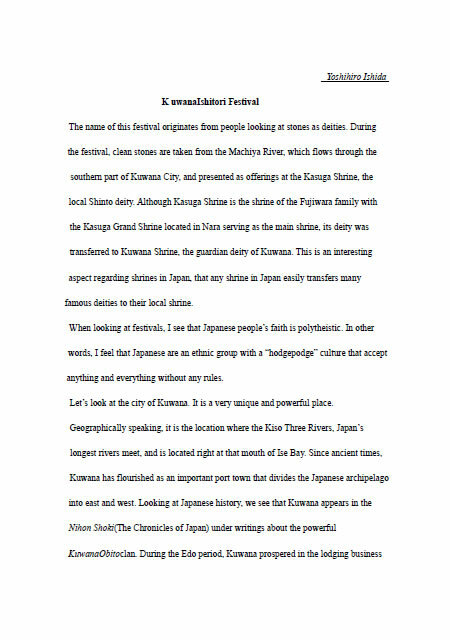 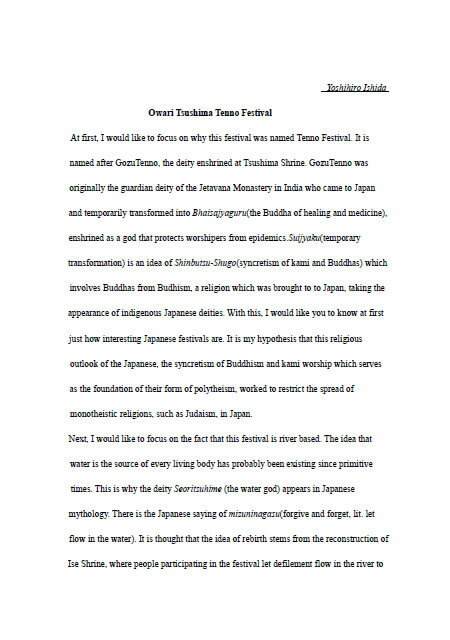 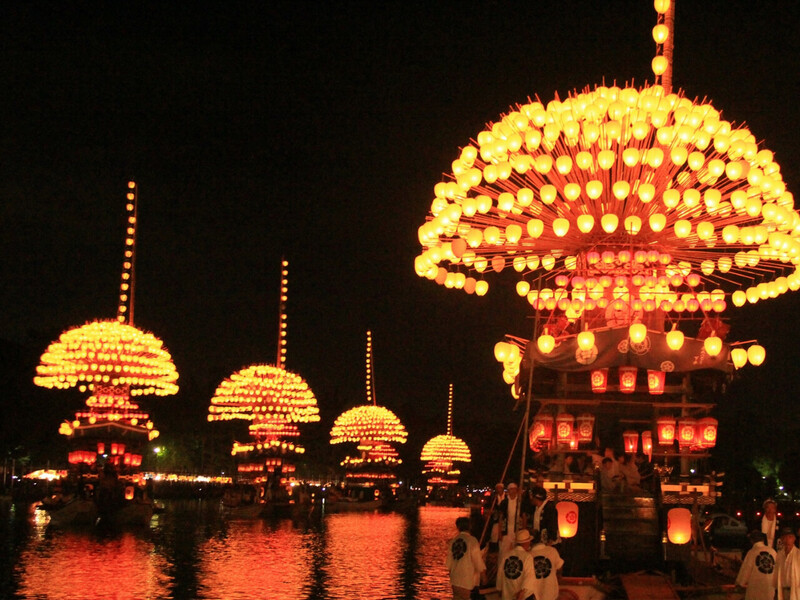 Sixteen float festivals Chubu are UNESCO World Heritage! 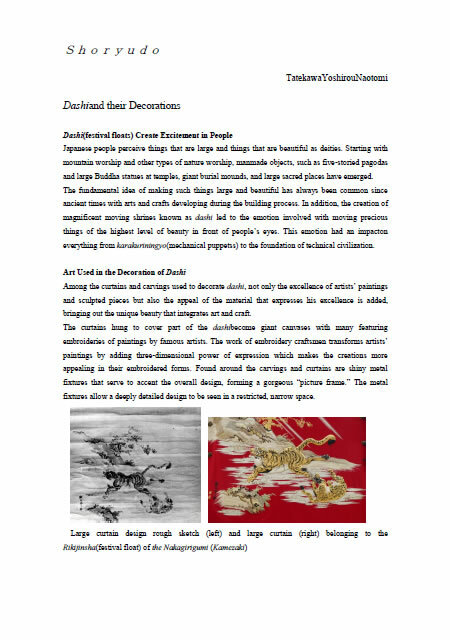 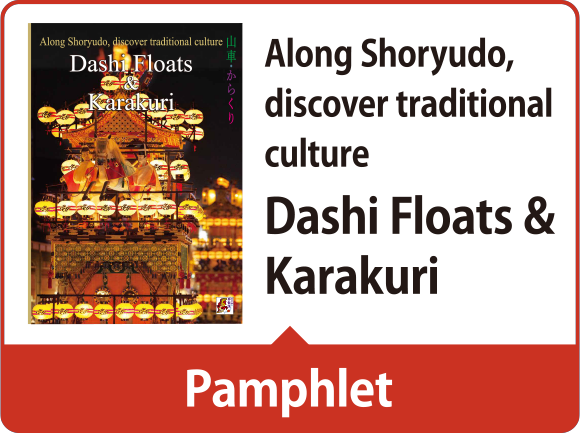 What are dashi floats and karakuri? 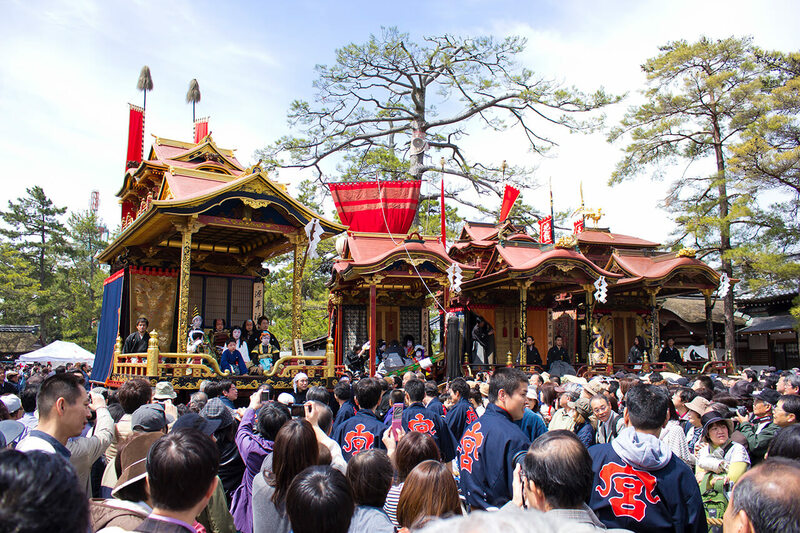 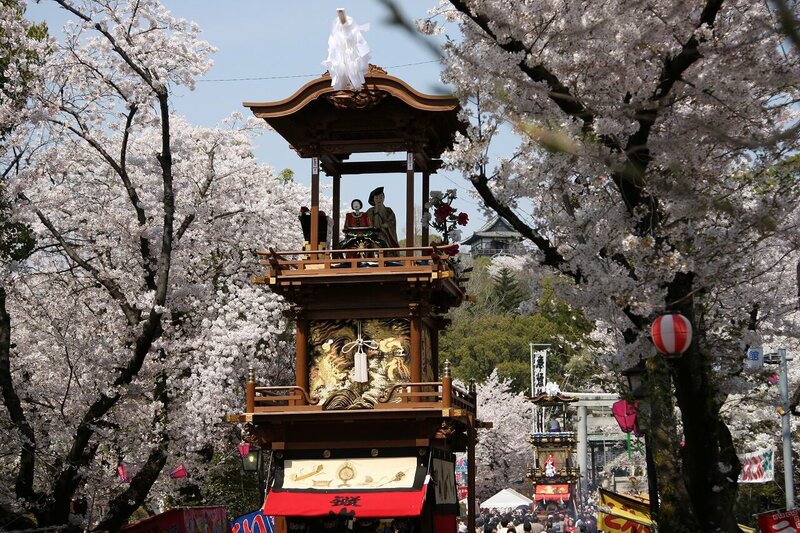 Dashi floats endow local festivals with stately grandeur. 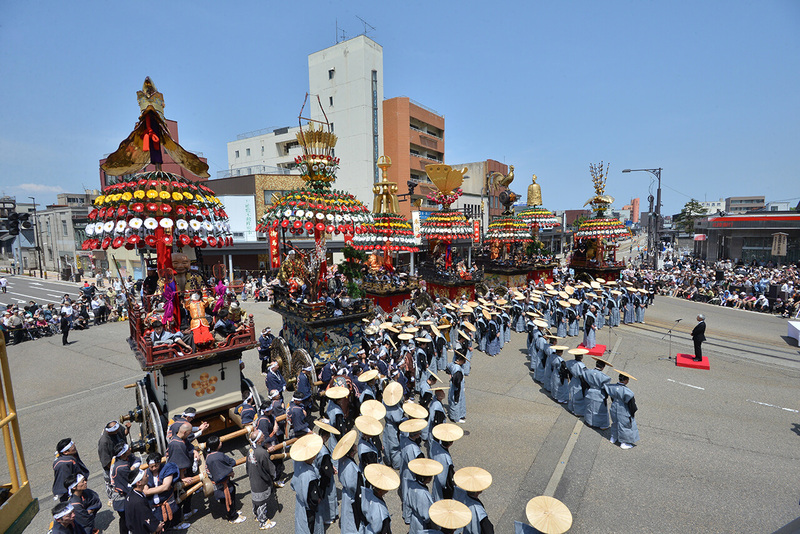 hoko [halberd], yatai [cart], and danjiri [float]. 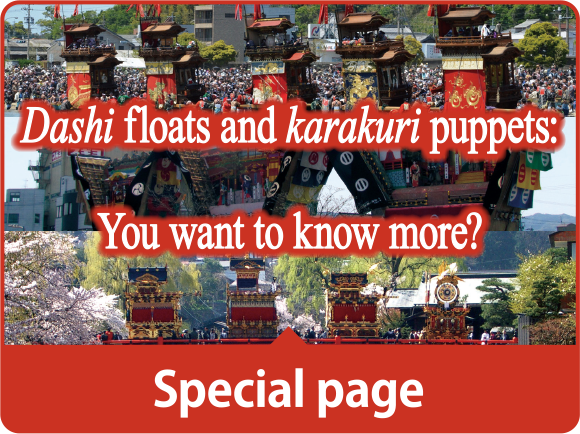 Many Asian countries have the custom of parading floats in festivals. 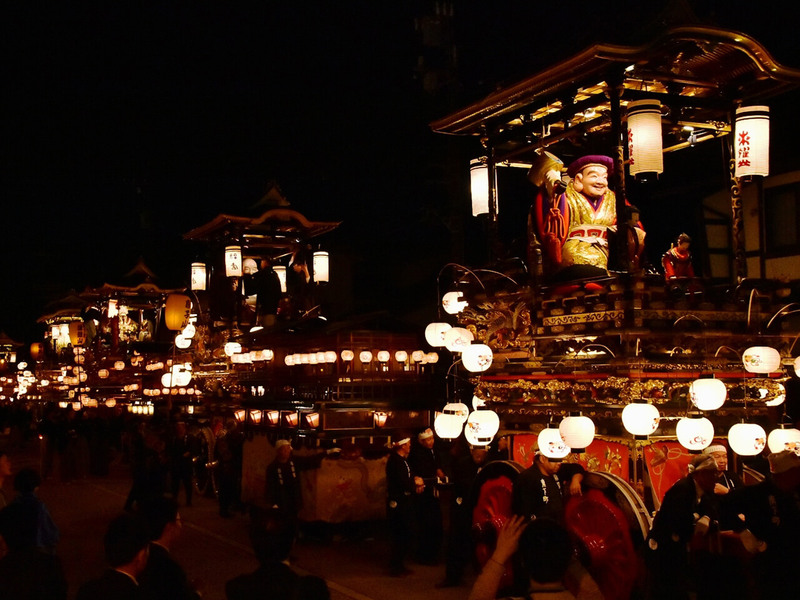 Currently, all over Japan, there are said to be about 5,000 such floats. 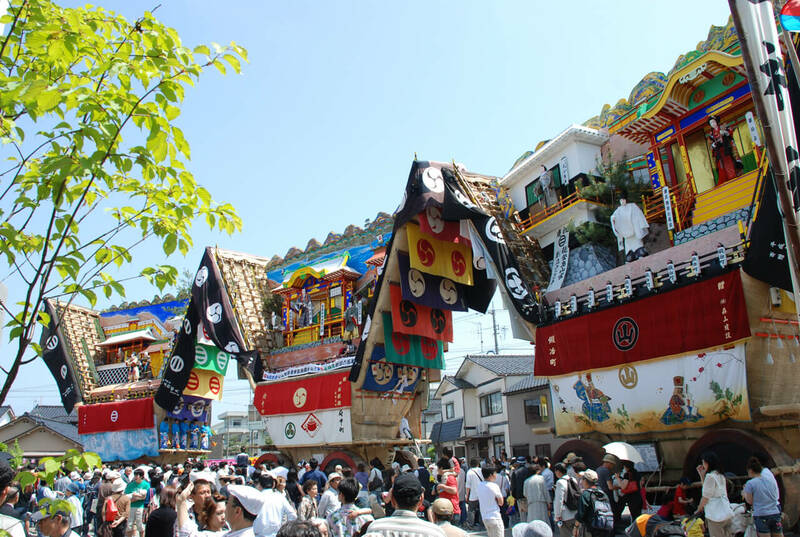 Pulling floats around the town is a prayer for local prosperity and family safety. 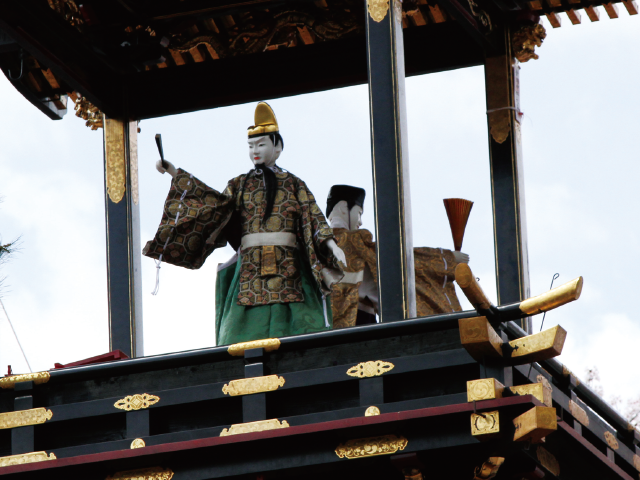 Some dashi floats used in Japanese festivals have moving karakuri puppets. 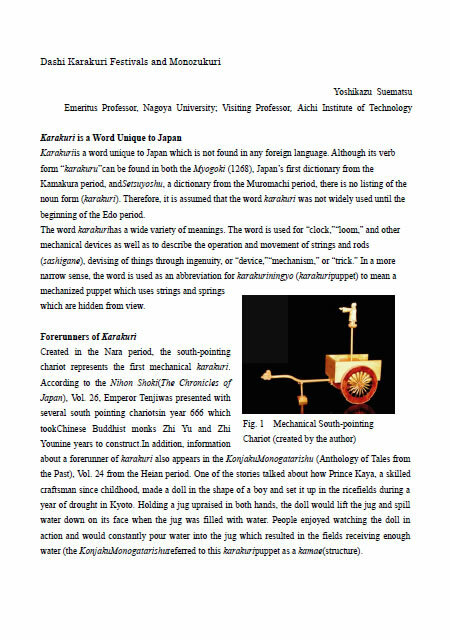 About 300 such karakuri dashi exist in Japan: most of them are in Chubu. 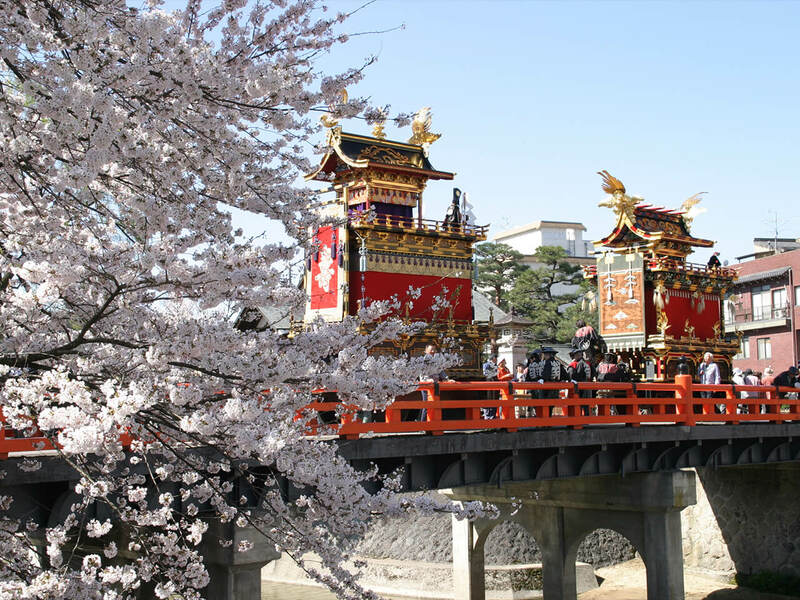 Copyright (C) Central Japan Tourism Association All Rights Reserved.